The desert is hot; and its real estate is too. Realtor.com’s economic team is forecasting that amidst rising interest rates, “the western U.S. will continue to lead the nation in prices and sales.” Specifically in Tucson, AZ and Los Angeles, CA, price growth is expected to continue rising with veterans being a key factor in Tucson. 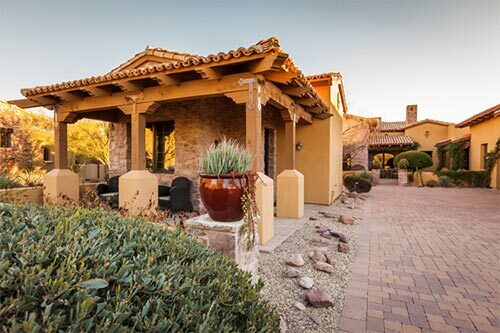 VIP Mortgage serves many of the top 10 markets including Phoenix, Southern California, and Colorado Springs, CO. To see how the top 20 metro markets stack up, click here. For more information on financing your dream home, call me at 303-656-4788 today.